A quaint town in Uttarakhand, called Bhimtal is the pathway to heaven. Barely 23 kms away from Kathgodam, the pristine and serene Bhimtal is a traveler’s abode. Once you reach Bhimtal, you don’t need to brainstorm anymore. 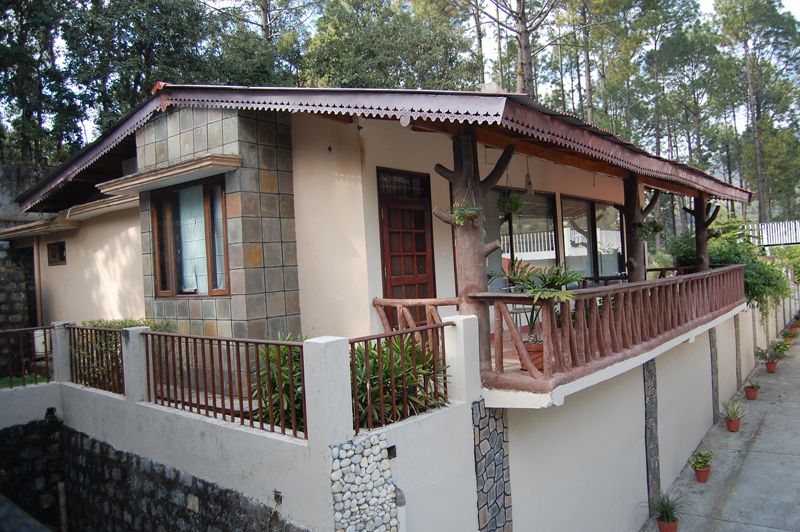 The best pick is the Aamod Resort at Bhimtal that gives breathtaking view from each cottage. The drive towards the resort lasted for hardly 45 minutes and we enjoyed the fresh air and landscape. 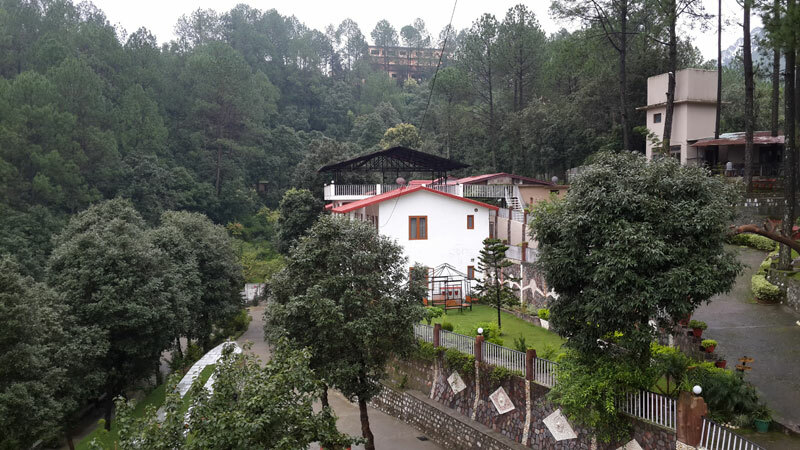 We reached before lunch and were enthralled to see the beautiful paradise called Aamod, tucked amidst large trees. 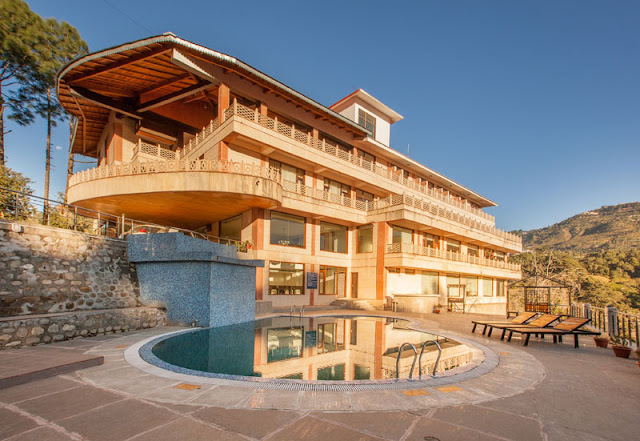 The sun-kissed resort looked alluring. The wide path had colorful trees that depicted nature’s abode to the best. 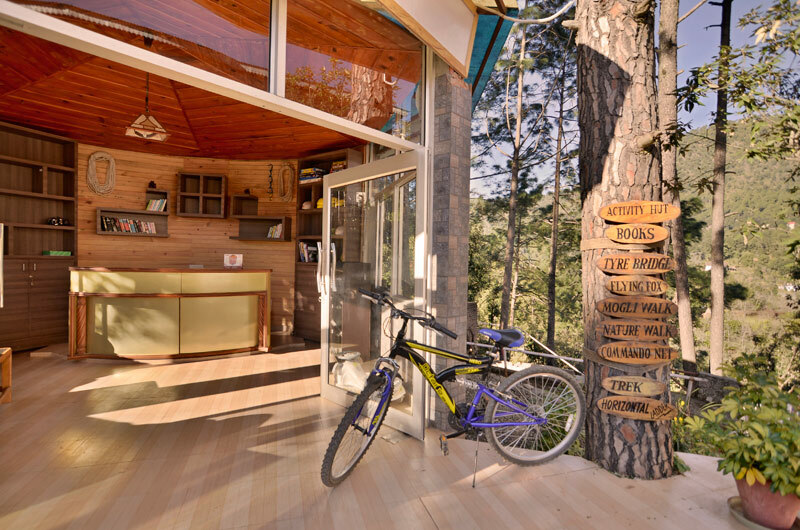 We were given the finest cottage that was surrounded with a foliage of trees. 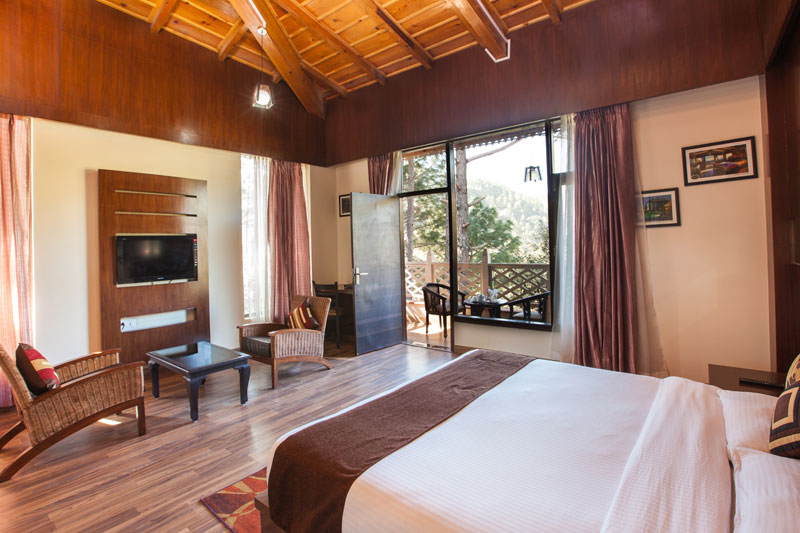 Though the cottages are bit pricey, yet the exclusiveness is well deserved because this place is extraordinarily wonderful. The biggest attraction is the breathtaking scenic view that belts this area and your entry onto the grounds of nothing less than a fairytale with a vast and an exuberant spread of an abundance of nature. The cottage was huge and had the luxurious essentials of a five star hotel. 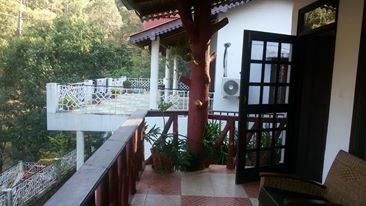 I loved my balcony that opened to a magnificnent view of the lush greenery with sunlight peeping through the mountains. 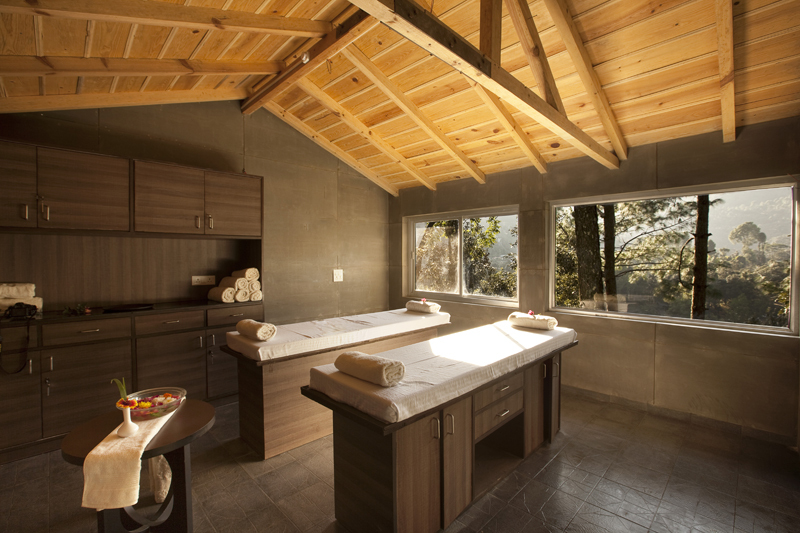 To rejuvenate myself, I moved towards the spa called Sublime. 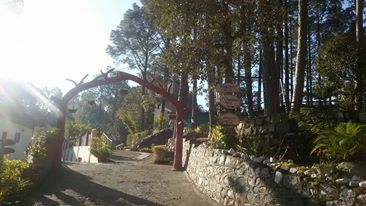 A relaxing spa experience was something I knew was going to happen the moment I stepped in this magical paradise. The lingering aroma of tea tree oil surrounded the spa that invigorated my senses. I experienced the most relaxing massage ever! After steam and shower, I felt completely refreshed and rejuvenated. I gathered an enormous appetite and ordered some simple North Indian food in the room. The lunch spread consisted of paneer, lentils, korma that were perfectly done and went well with paranthas and rice. I loved the food that was devoid of any artificial preservatives. Later in the evening, I headed for a small walk with my family. 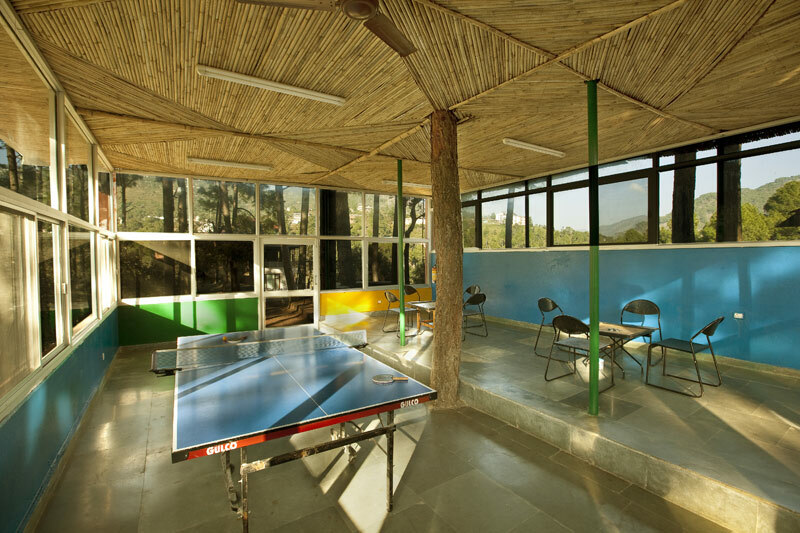 The add-ons @ Aamod Bhimtal are the in-house games like carrom board and table tennis. We enjoyed the games and had a wonderful family bonding time. A few snacks and drinks later, we headed towards our cottage to close the day. Our next day was all planned with an exciting bike ride, a trek towards a nearby lake and a visit to the enormous Saattal lake. The sun rays fell straight inside my cottage and I woke up to the tweets of birds in my room’s balcony. I sat down with a nice hot cup of tea and absorbed the warm sun rays entering my soul. A green foliage looked spectacular and each leaf shone like it was just cleaned a few minutes ago. The clouds smiled at me and the sun was notoriously playing hide and seek. We moved to the restaurant for the breakfast buffet. The restaurant has a very vast seating capacity, well lit and airy. The breakfast had a wide variety of options like South Indian, continental and Indian. I loved my dosa and sambhar while my daughter enjoyed her puffy omlette. My husband was happy with the poori bhaji. We ended our breakfast with a nice cup of masala tea. after a while, we went for a bike ride to the nearby lake. The soft breeze ruffling my hair felt incredible. I loved the fragrance from the trees while biking downhill. The rough patch only echoed nature’s love with the villagers who preferred not to disturb the flora and fauna. The smiling villagers on the path had amazing stories to share with their gleaming eyes. We reached the lake that was barely about 2 km from the resort. The Nal Damyanti Tal, a small natural lake, is named after the famous mythological characters, King Nal and his wife Damayanti. Fishing is prohibited here due to religious reasons. Sitting there and connecting with nocturnal sounds while gazing at the fish was amazing. After some time, we headed back to our cottage for a scrumptious hot lunch that had a mix of Mediterranean and Chinese cuisine. After resting for a short while, we went for a trek amidst the jungle area to reach the Sattaal Lake. The lake is usually frequented by tourists and people who live nearby. The lake also has some adventure options for kids like the flying fox. 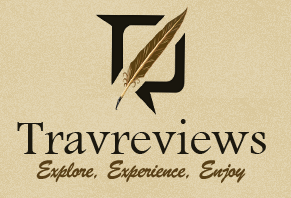 The boating experience is fun and you get to watch some interesting birds while boating. We returned back in a cab and realized the path was actually far away from the resort. A fishing experience was planned next that was barely a kilometer away. We waited for the catch but were unsuccessful. Guess the gloomy clouds deprived the fish and they preferred to stay deep inside. 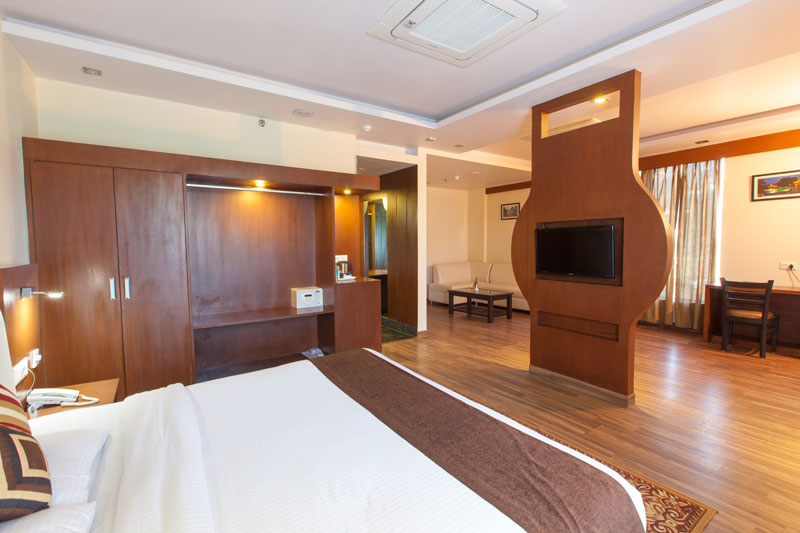 We returned back to the resort and moved towards the other room of the resort that was even more luxurious.A wide room with all the luxury amenities made the room looks like a Queen’s abode. The bed was comfortable and the wide glass ushered in the warm hues of the sinking sun. A wide array of trees could be seen from the window and we could even spot a wood pecker sitting on one of the branches. The sight looked beautiful and I was already falling in love with the scenery. I loved my day filled with conversations with nature and some amazing bird spotting. My day was over but the memories made my smile widen and soul satiated. I had the perfect closure to the perfect day. The soft mattress and pillows worked like charm and I was soon snoozing deeply. We woke up the next day and started packing. With a heavy heart, I was getting ready to move out from Aamod Bhimtal and move towards the city life again. I was floored by the warm hospitality and affection the staff and the managers showered on us to make each moment a cherished one. 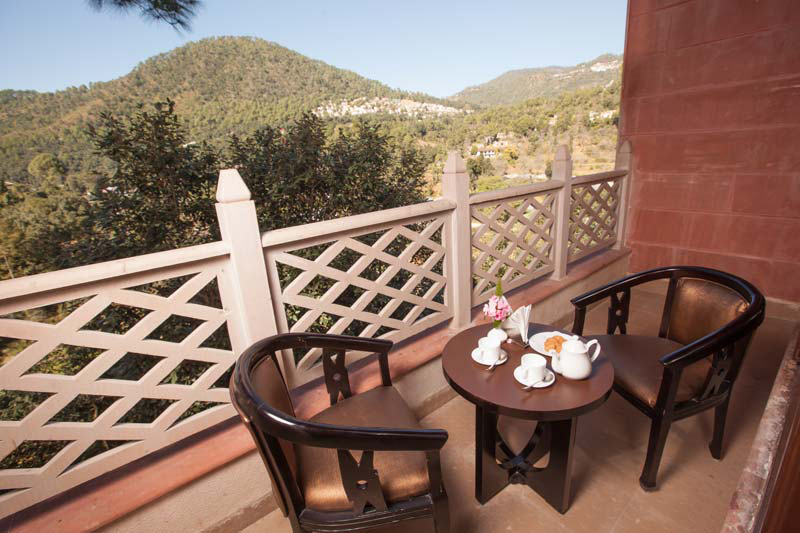 While your most commodious stay is ensured at Aamod Bhimtal, you can enjoy the free and fresh crisp air and not to forget, a reminder of you being alive!